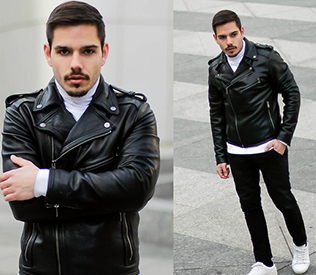 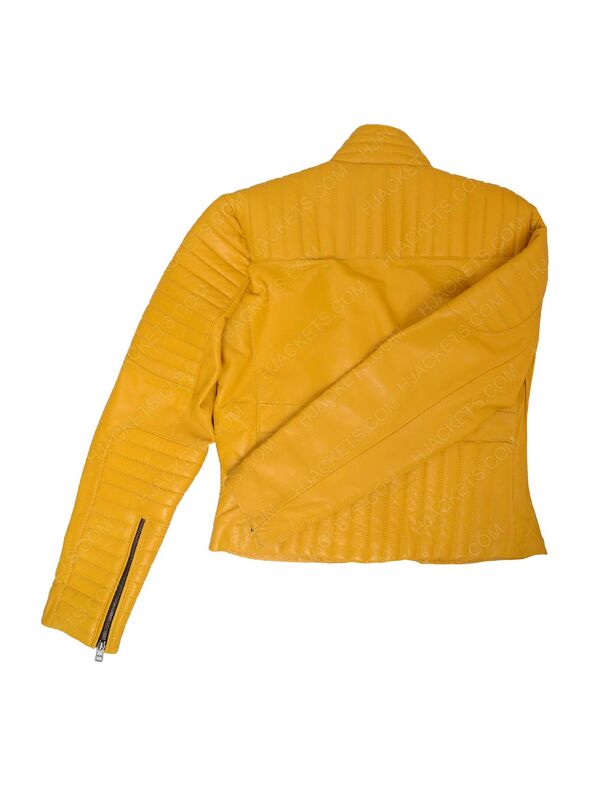 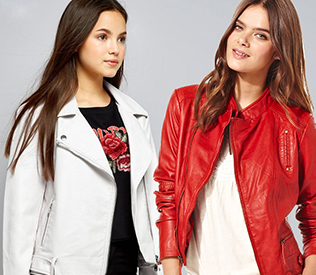 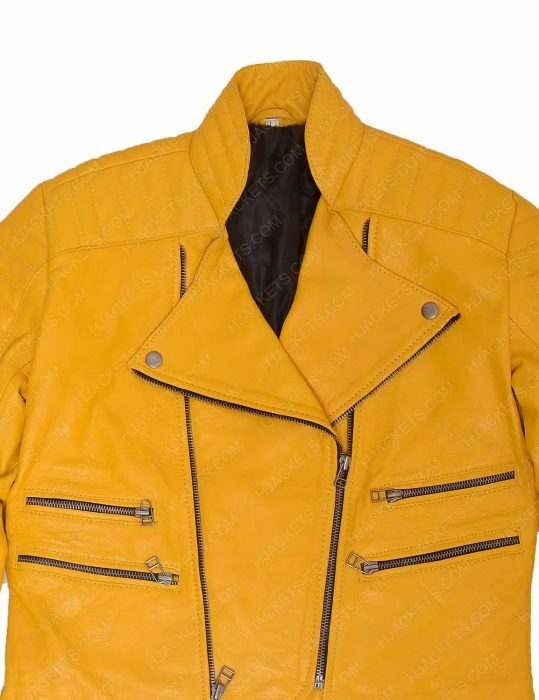 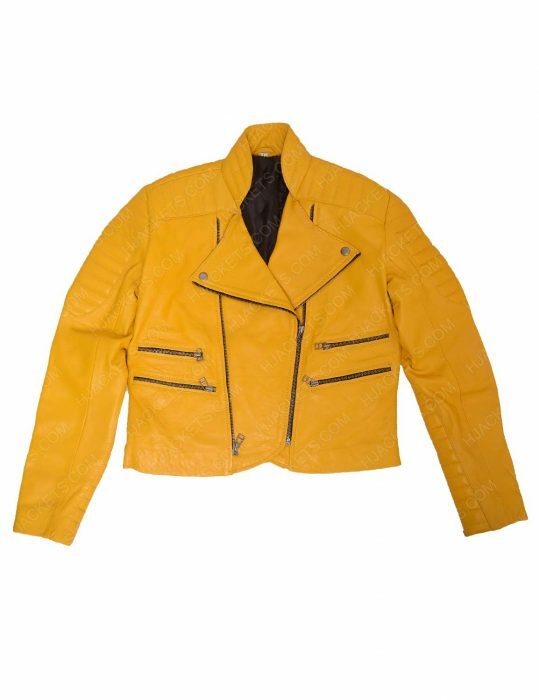 Highly estimated Moto gear for women like tough attributes who are wearing the best way possible to attire this kind of fashion as El Paso Yellow Jacket inspiring from the television series. 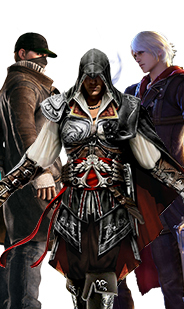 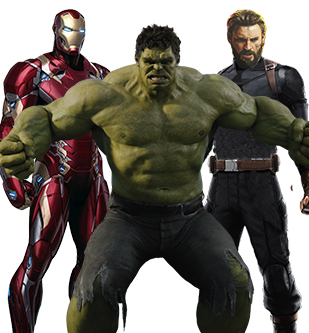 The overall contrast for on-lookers of such apparel to be kept in their collection will match most of the common patterns but has unique features to reckon with supremeness. 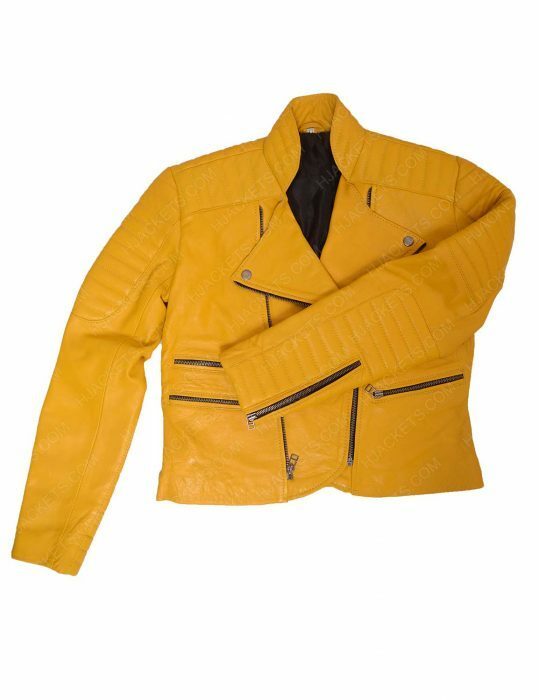 You avail this elegant ladies bike rider’s attire as a fashion according to the trends of this era in absolute genuine leather and pretty comfortable inner viscose material. El Paso Yellow Leather Jacket has awesome eye-catching features like asymmetrical frontage apart from its three zipper pockets and padded designing from shoulders to triceps followed by more true attributes as the real affliction with long sleeves zippered cuffs and mustard yellow color with a perfection of an attire.